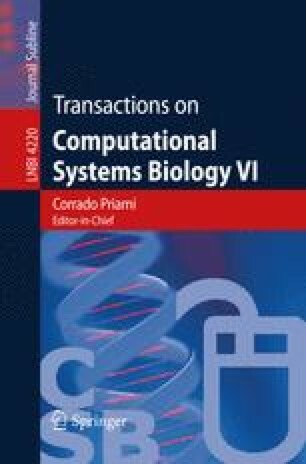 This paper describes representations of biological processes based on Rewriting Logic and Petri net formalisms and mappings between these representations used in the Pathway Logic Assistant. The mappings are shown to preserve properties of interest. In addition a relevant subnet transformation is defined, that specializes a Petri net model to a specific query to reduce the number of transitions that must be considered when answering the query. The transformation is shown to preserve the query in the sense that no answers are lost.